Upon completion and submission of the above preliminary questionnaire, you will be contacted by a Home Equity Consultant within 2 business days or you may call us to schedule your courtesy consultation. A qualified consultant will assist you and answer any questions you may have. Prior to your scheduled conference, we encourage you to read and review the FAQ section of our website. This may answer some of your concerns prior to the conference or trigger related questions. We look forwards to protecting the Intrinsic Value of one of the most valuable asset Americans possess, their home. Please complete the form below. The red asterisks indicate required fields. 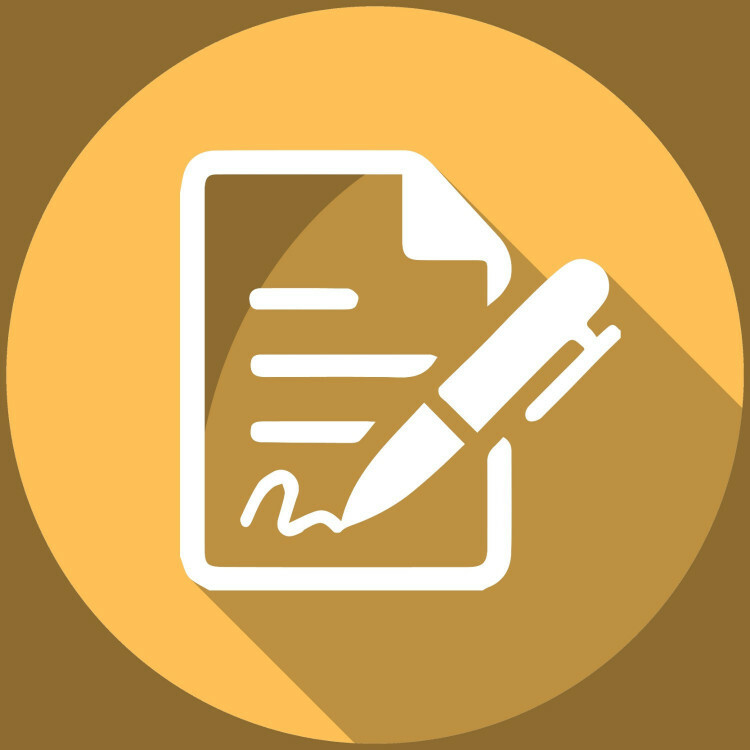 The requested information is necessary and will aide in the understanding of your particular case and for document preparation in an effort to prevent foreclosure or recover excess funds. Type of loan being foreclosed? Any payments within last 60 days? Were you ever a member of the armed forces? Balance due on the Loan? Date loan was originated or signed. Name of Company Payments are Made? (Name Address & Loan # if Available)? 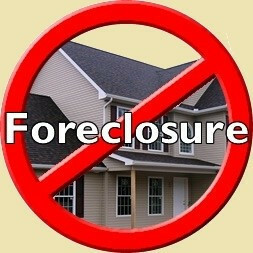 Have you contacted the Company that is attempting foreclosure? Do you have homeowners insurance? In what state was your loan closed? Number of Mortgages on the Property? Have you ever had a mortgage rate increase? Have you ever had a home in foreclosure? How was the foreclosure avoided (if Applicable)? Have you ever filed Bankruptcy? If so, what year and what Chapter? Do you have any liens against the Property? If so, what is the name of the Lienholder, date and amount of lien? Has you ever been sued for money? If so, what was the amount of the judgment? Are you in possession of the loan documents applicable to your Notice of Default or Pending Foreclosure?